Please see below information from Townsville Hospital and Health Service regarding the Dengue Safe program. 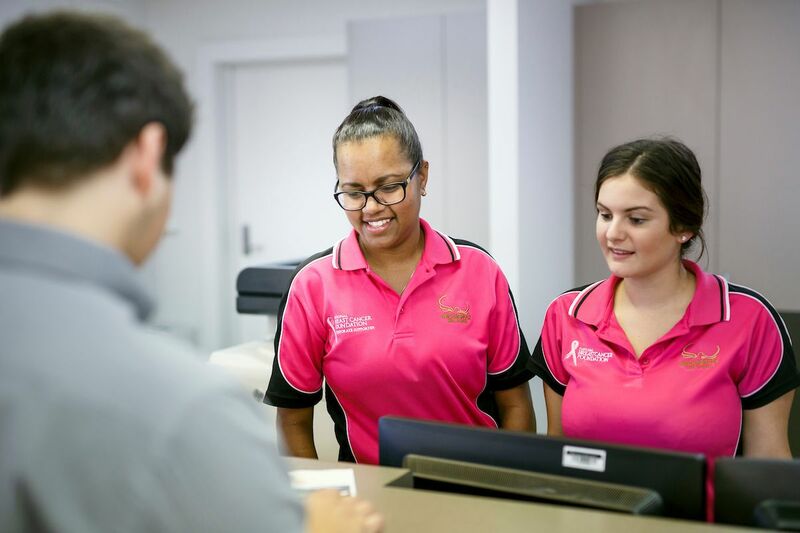 The Dengue Safe Project is a partnership between the Townsville Hospital and Health Service (Townsville HHS), the Hinchinbrook Shire Council (HSC) and the World Mosquito Program (WMP). The aim of the project is to make Ingham a dengue safe zone by stopping the Aedes aegypti mosquito from spreading the dengue and Zika viruses between people. Using pioneering technology developed by the World Mosquito Program, we will release Wolbachia carrying mosquitoes into the local Aedes aegypti population. Safe and natural bacteria, Wolbachia limits the ability of this mosquito to transmit viruses such as dengue and Zika. 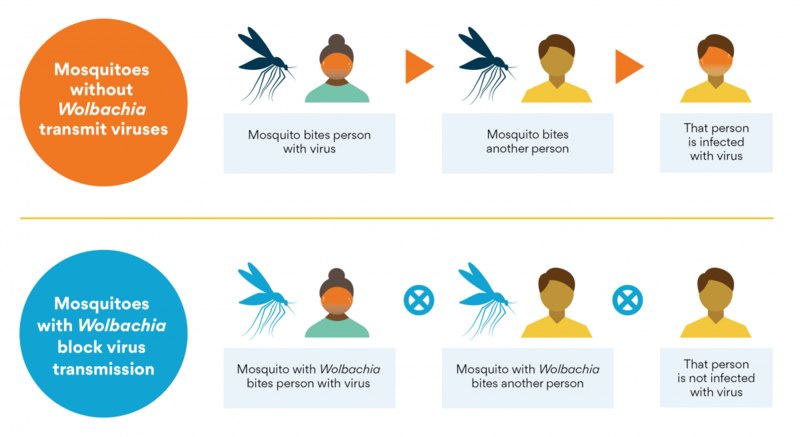 When the Wolbachia carrying mosquitoes are released into the environment, they mate with wild mosquitoes and pass Wolbachia to their offspring. Only the household Aedes aegypti mosquito, which can carry diseases, are affected. Project field teams supply Wolbachia carrying mosquito eggs over several weeks. The percentage of mosquitoes carrying Wolbachia will start to increase on its own over time. We are asking locals to help the project by mosquito egg containers to hatch the Wolbachia carrying mosquito wrigglers, and/ or having mosquito monitoring traps at their homes, to track progress of the project. Register your interest to volunteer by calling 1800 336 483 or click on the link below to go to our Dengue Safe Project Volunteers page. To learn more about the project download a copy of our project brochure or visit our website at: www.health.qld.gov.au/dengue-safe-ingham. The WMP’s Wolbachia mosquitoes have been successfully established between Townsville and Cairns and there has been a drastic reduction in both the frequency and size of local outbreaks. The WMP’s first Australian field trials of Wolbachia carrying mosquitoes was in Cairns in 2011. 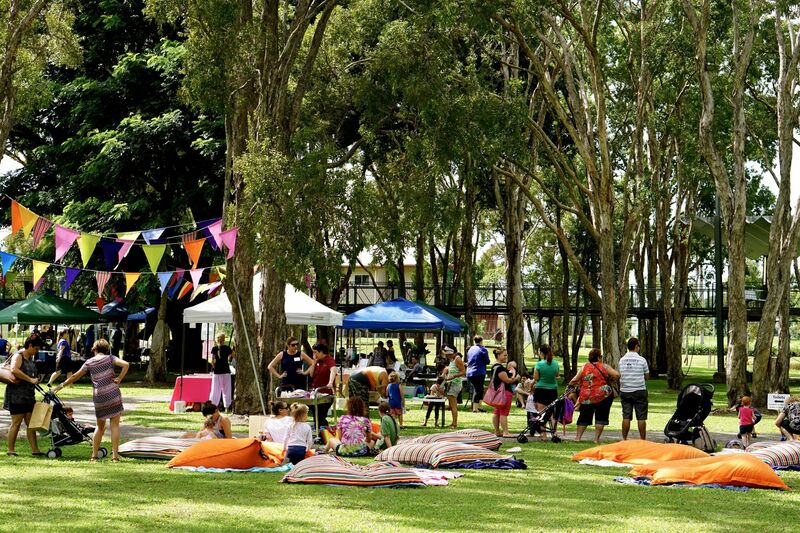 Since then, this method has been implemented in Townsville, Charters Towers, Tully, Innisfail and Port Douglas, with local community acceptance. The WMP’s method is operation in another 11 countries around the world.